With age comes a lot of changes, especially physically. The visible outward signs of aging include wrinkles, age spots, and greying hair. Despite the noticeable changes occurring externally, there are also transformations taking place internally. Aging increases a person’s risk of health problems, and that includes oral issues. Seniors are encouraged to pay close attention to their teeth, gums, and general oral health. Oral and physical issues impact one another. So, maintaining a healthy mouth is essential to overall health. 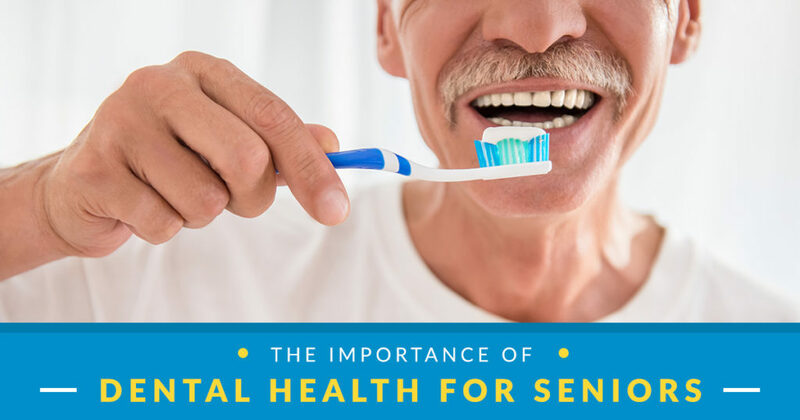 That’s why we’re tackling the subject of dental health for seniors in this article.